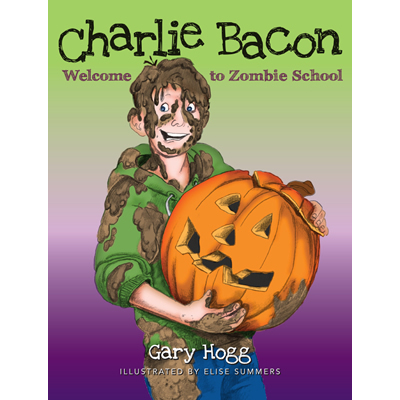 It’s an epic Halloween when Charlie Bacon spends the holiday with his cousin Dr. Hankenstein. To survive, Charlie has to find the courage to kiss a chicken, battle a blood thirsty pirate, fight two mad penguins, and escape from a monster named Wart. But what’s he doing in the back of a hearse?